Whether you need an extra bedroom, playroom, study or bathroom, your new room provides a natural extension to your living accommodation. 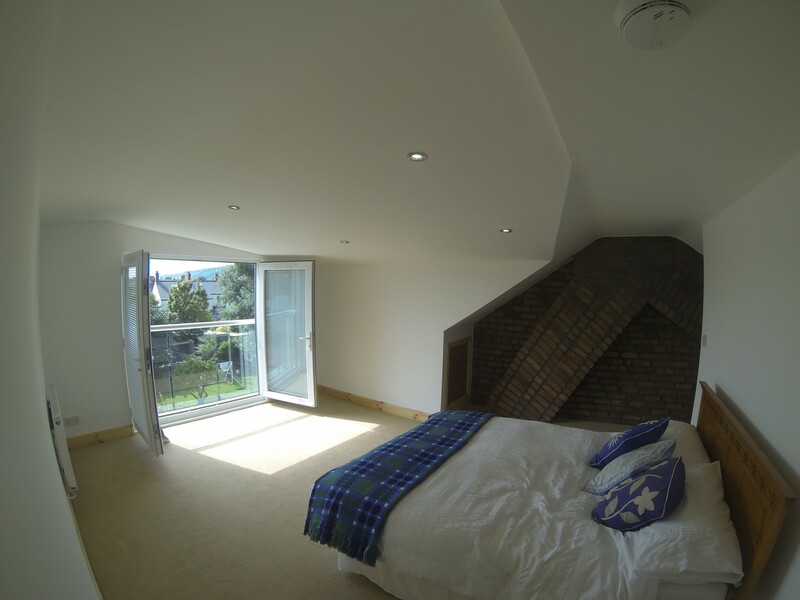 With vast experience in the loft conversion industry Gallery has become a trusted branded name in domestic construction. Carrying out projects from Swansea to Bristol we’re sure there’s been a Gallery project close to you. Offering a one stop shop, from initial design right through to decoration, while being fully project managed makes the process of carrying out your project with us simple. 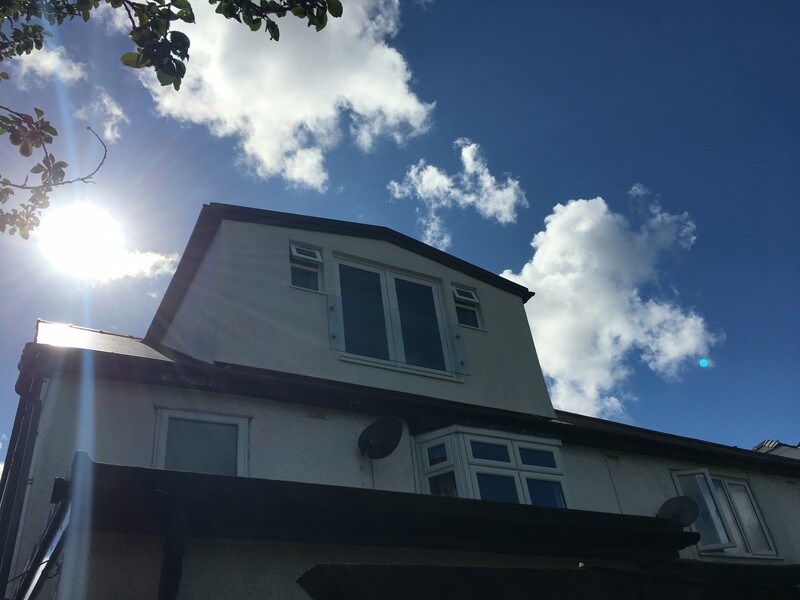 With vast experience in loft conversions this is our main area of expertise. 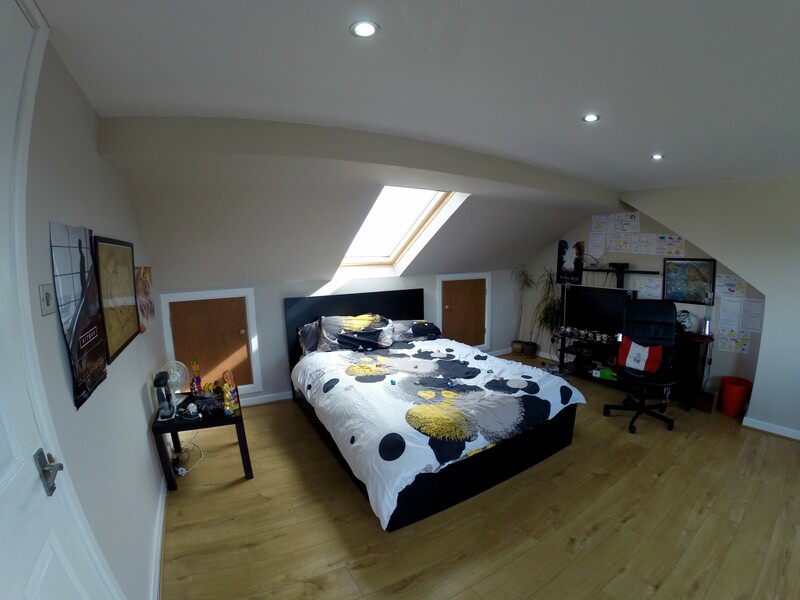 So whether you need an extra bedroom, playroom, study or bathroom we ensure that your loft conversion becomes a natural extension to your property. 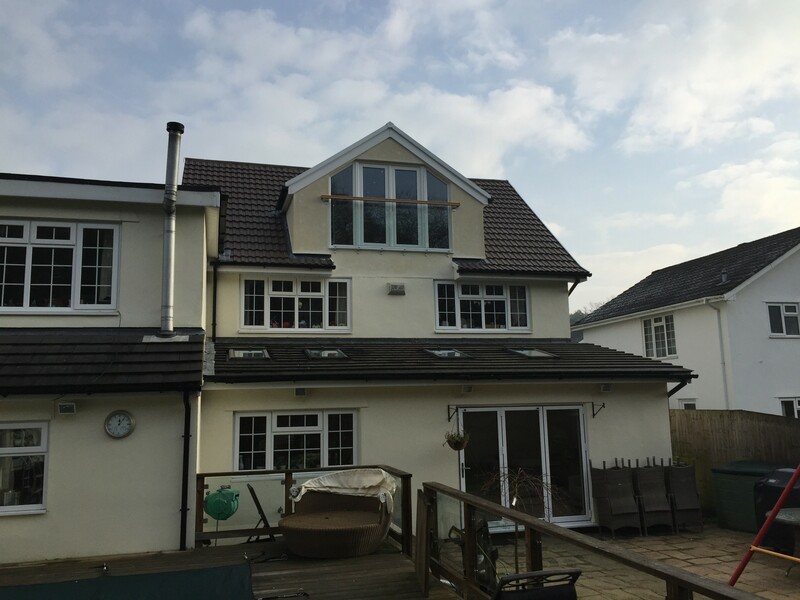 In recent years Gallery have been regularly carrying out a range of domestic extensions. 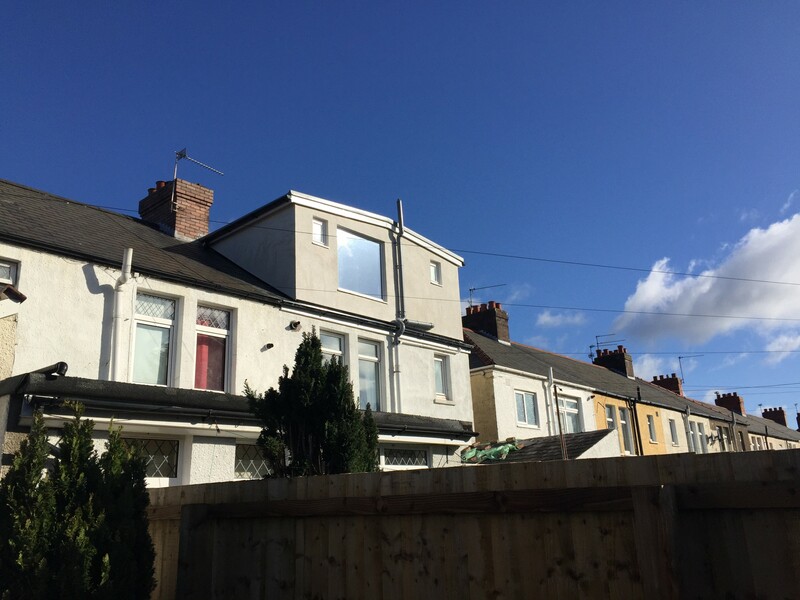 From small lean-to utility rooms to large two storey extensions. 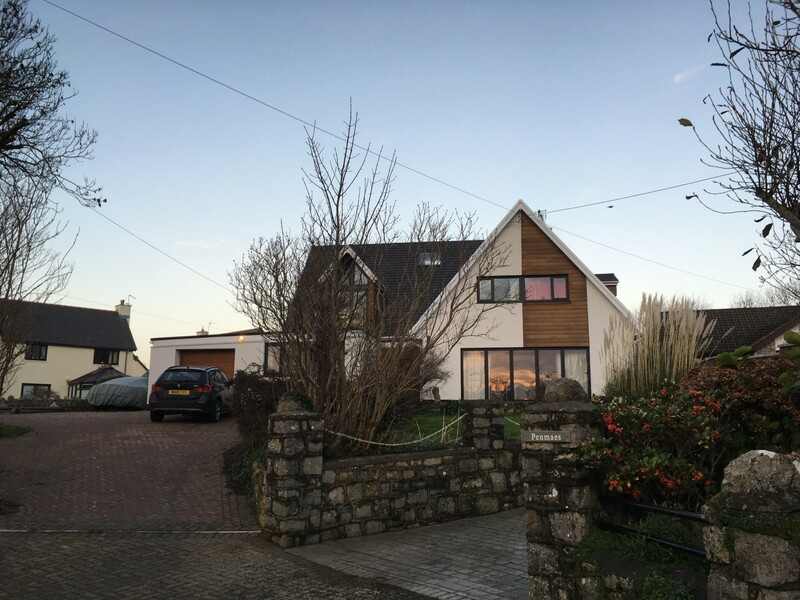 We provide full construction services such as roofing, extensions, garage conversions etc. We offer a full design service as part of your Project. 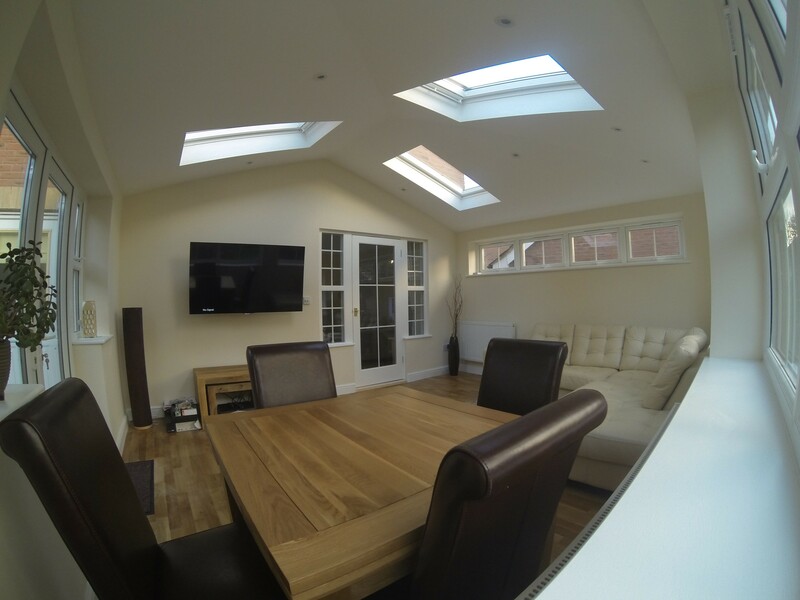 Working closely with you to offer a range of designs to achieve the maximum space in your proposed loft or extension. A few examples of some of our most recent projects. Head on over to our projects page to see even more work, or get in touch to start your own project! 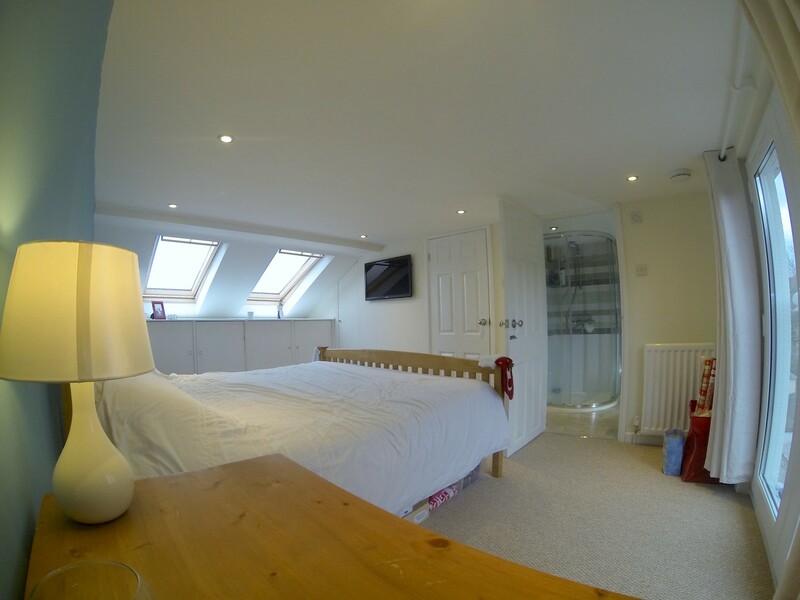 I really cannot praise, recommend and thank Gallery enough for the work they have done building our loft conversion. 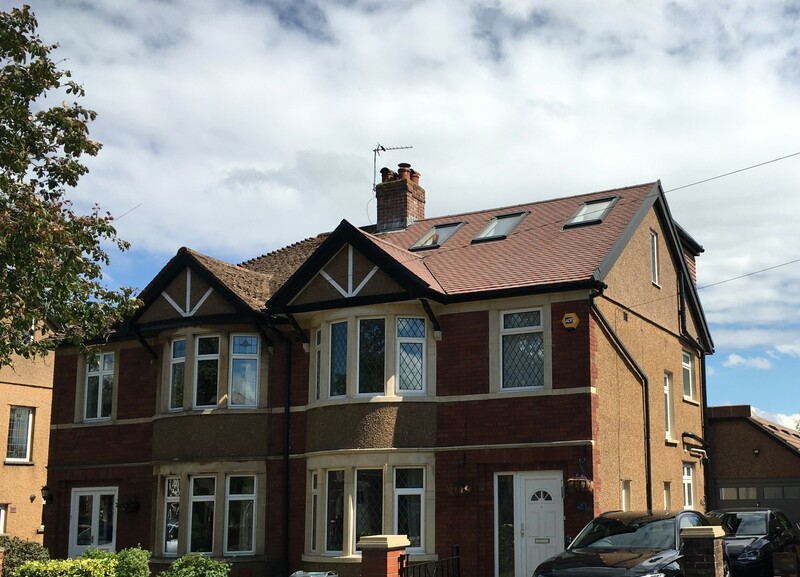 The whole process has been so easy and run so smoothly we have really seen the benefits of using a loft conversion specialists, as they offer the complete package and we are so pleased we went with Gallery. Their designer Nick suggested an open tread staircase which at first we were unsure about as to what it would look like. 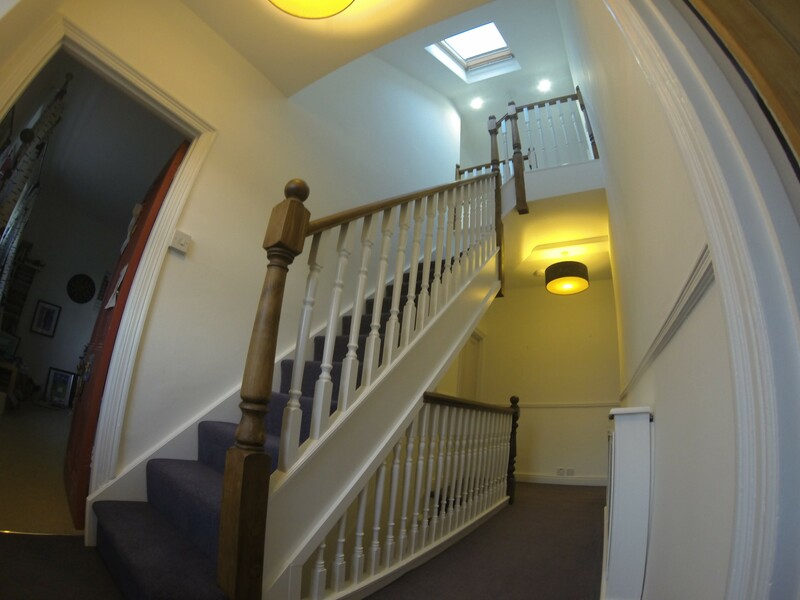 I am so glad we took a chance and went with the idea, as the staircase is fantastic and is so modern and stylish. 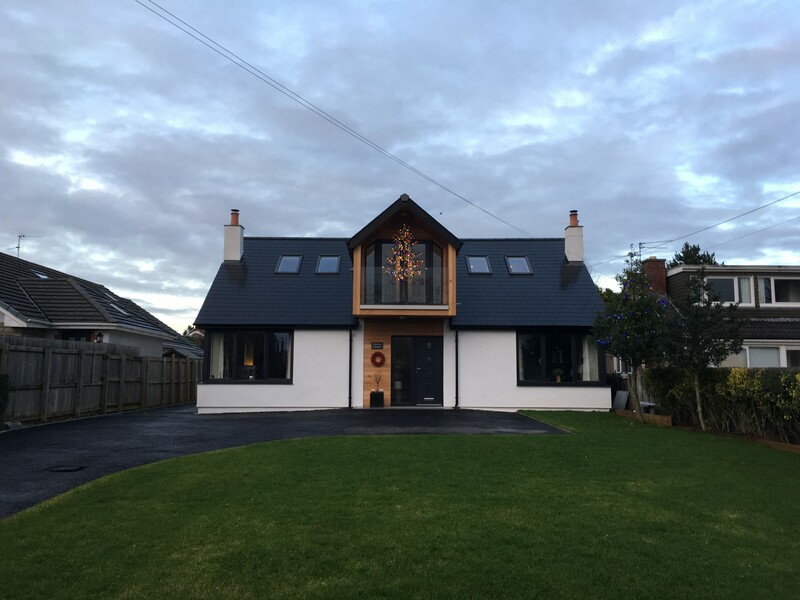 During the build Dean and Kieron offered us so many different ideas and options which were great as we struggled to visualise the space, but they are so experienced they really did help bring our ideas to life. We have really enjoyed having the Gallery guys at the house they were so tidy and respectful of our home and the quality of the finish is impeccable. 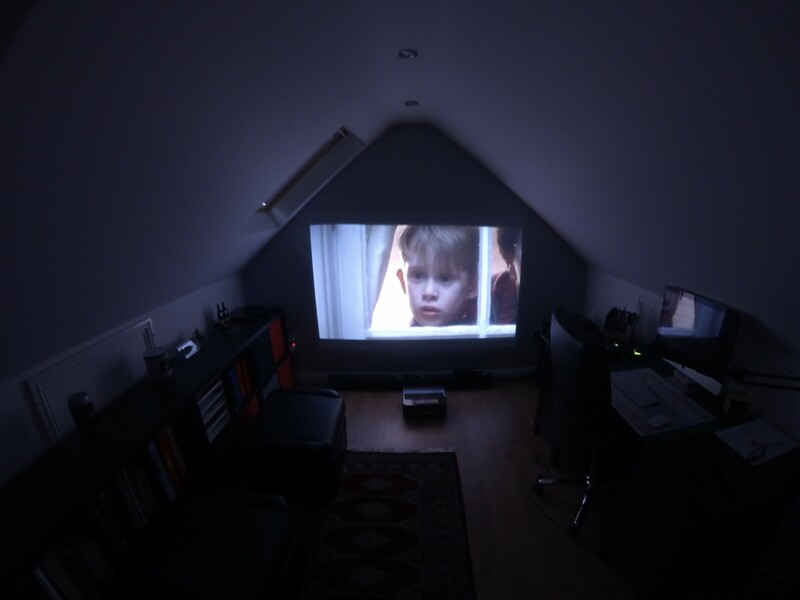 The whole build was managed so well by Kelly and nothing was too much trouble, and really would go the extra mile. Thank you to Kelly, Nick, Dean, Kieron, Kyle, Jamie and all the other trades involved we are over the moon with our new master suite it is everything we wanted and more. We were very happy with the work and the attitude of the workmen, especially the carpentry team for ensuring minimal dust and disruption. Very happy with our spacious new loft room and bathroom! Thanks to Geri, Ryan and everyone for being on time and doing a great job. It's like a new house! 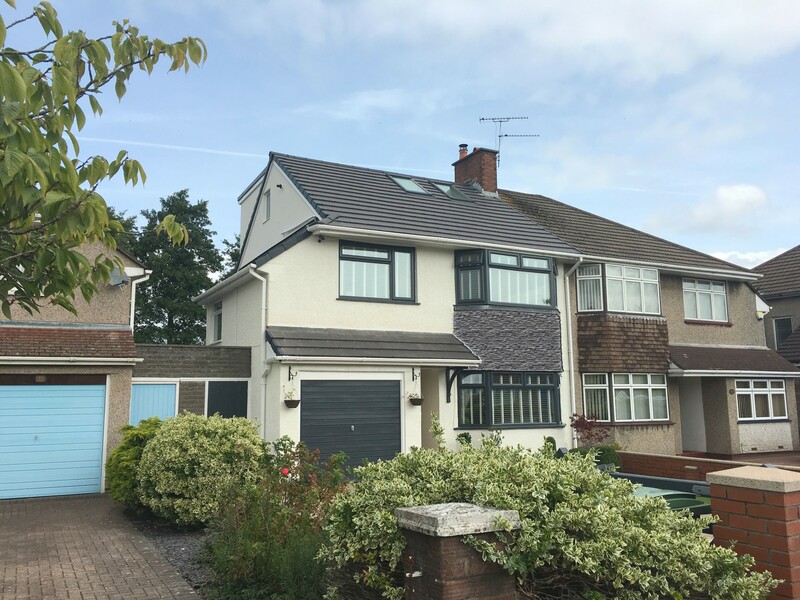 "I would like to thank you for doing such a fantastic job, the annexe looks amazing, we would recommend you to potential customers"
"Couldn't recommend them enough. Friendly, trustworthy and great workmanship. Thank you"
"Thanks again to Gallery and all of your team, we are totally overwhelmed with the impact you have made to our home in just 8 weeks. We highly recommend your company and all of your tradesmen for a first class job"